I always find it dope when artists are avid crate diggers. As a vinyl collector myself, I think it just says something about the personality of the artist like their musical knowledge, their style and sound. Ya know? Things that make a good artists, well–good. 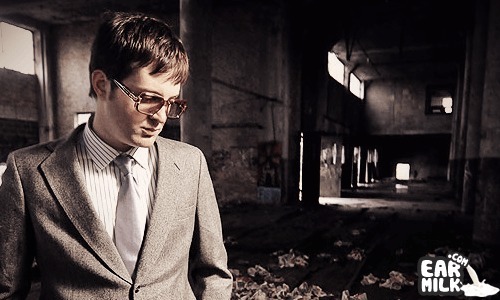 The homies over at Yours Truly recently got up with Stones Throw soul man, Mayer Hawthorne to join him on a crusade for records recently in their"Dusty Fingers" segment. Check it out below and watch Melanie Fiona and UK pop sensation Esser get dusty fingers as well after the jump. Vex Ruffin returns with new single "Front"